I was commissioned to design a T shirt for ZillerCon winter sports festival. 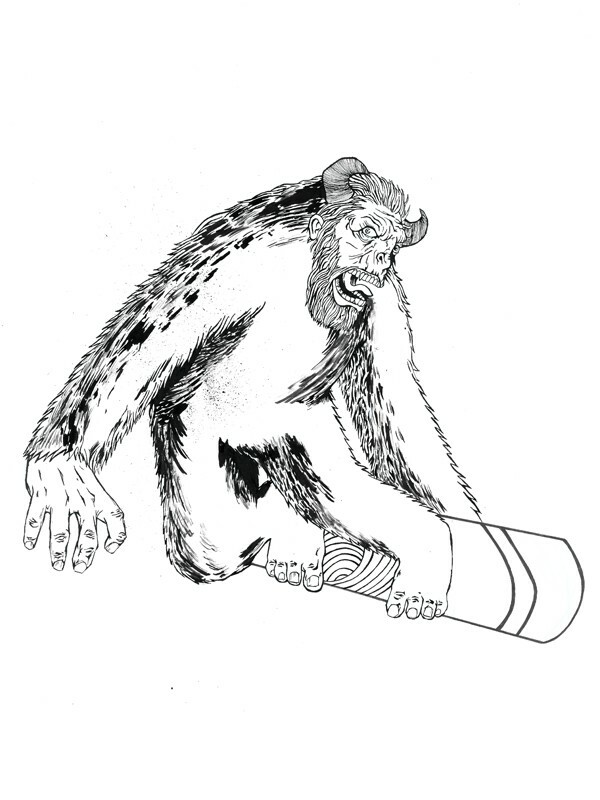 It was a great chance to illustrate a Yeti on a snowboard! T-shirt designs are always great to work on and I also got the chance to work on some text design. It was great to incorporate my pen & ink drawings into Illustrator and combine them with vectors.